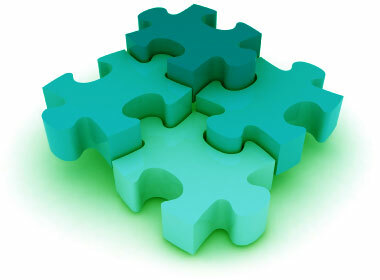 Let us help you put the pieces of the puzzle together. Whether you need a website created to begin establishing your online presence, or enhancing or redesigning your current website, Two Toyes Design can help you design an outstanding website for your business or organization. All design work is custom, we don’t copy over premade templates to just to churn out copycat websites. We create a unique website based on your specifications, tailored to your business with quality and on-time delivery. We consult with our clients personally to assess their specific and unique needs, and offer solutions to meet those needs. Working with our clients one-on-one during the project from design to implementation, ensures the website is created to their specifications and meets their desire.